To the south of the island of Krk is the island of Rab known as the island of the sun, sea and beauty and is one of the greenest islands of the Croatian Adriatic. 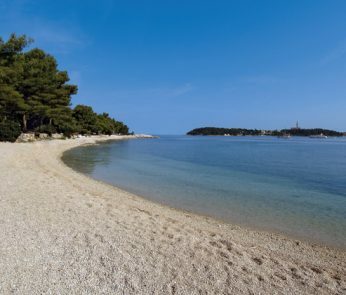 To the south of the island of Krk is the island of Rab known as the island of the sun, sea and beauty and is one of the greenest islands of the Croatian Adriatic. The island has 9000 inhabitants with its eponymous ancient main town and seven other idyllic places whose inhabitants live mainly of agriculture, fishing, shipbuilding and tourism. Unlike the other islands of the Kvarner Bay, the island of Rab has the least populated areas. Rab is the central point of the island and Banjol has the highest population. Lopar is known as a sandy paradise, a place with the most natural beaches of the Adriatic. To get to the island of Rab there are two ferry lines that sail year-round. 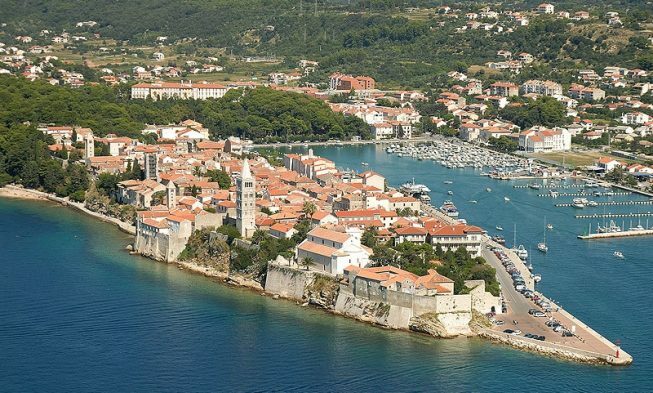 The first connection to the mainland is the Stinica port (mainland) – Misnjak (Rab). This ferry line is maintained by the company Rapska plovidba dd and the journey takes 18 minutes. Ferries leave often, especially in the season and a detailed timetable can be seen here. Another ferry connection is between Valbiska (island of Krk) and Lopar (Rab) maintained by LPN dd. Ferries sail all year round and a detailed calendar can be seen here. To reach the island of Rab from Rijeka, we recommend using the Valbiska – Lopar ferry. 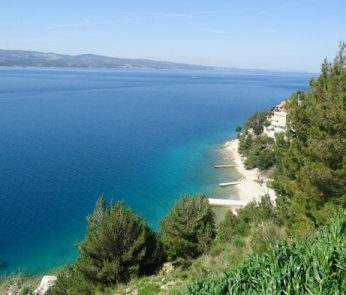 If you are coming on the highway from Zagreb, exit the motorway at the Zuta Lokva exit and continue on the local road in the direction of Senj-Jablanac – Stinica ferry – island of Rab. 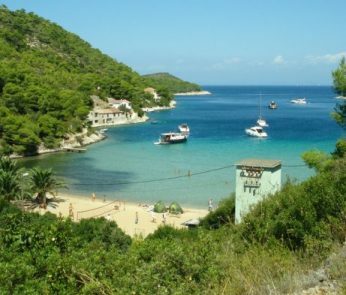 If you are coming on the motorway from the south, exit the motorway at the Maslenica exit and continue driving on the coastal road to Jablanac where there is a ferry pier for the ferry to the island of Rab. In addition to the two above mentioned ferry lines there is a ship line (only for travelers) between Lun (Pag) – Rab port. The ship leaves all year round 3 times a week and every day in high season (from 03/06 – 16/09). A detailed calendar can be seen here. If you arrive by plane, then you can choose between two airports – Zadar and Rijeka. The distance from the Rijeka airport, located on the island of Krk, to Jablanac ferry port is 93 km, and the distance from the ferry port Valbiska on the island of Krk (ferry Valbiska-Lopar) is 26 kilometers. If you arrive at Rijeka airport and your final destination is Rab, the best solution is to take a taxi to Port Valbiska on the island of Krk. Zadar Airport is 132 km from the Jablanac Ferry Port. Krk has excellent bus connections to Rijeka and Zagreb. A bus leaves every day from Zagreb and Rijeka to Rab. The bus from Zagreb has a transfer to Senj. A detailed program can be checked here.